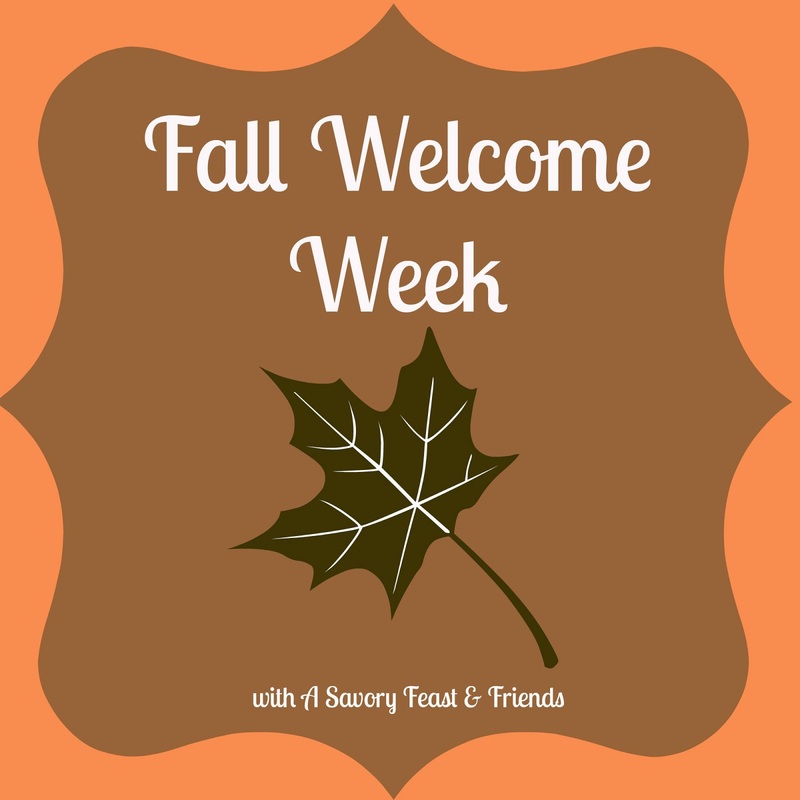 As this week comes to a close, so do my fall week link up posts with A Savory Feast and some other awesome blogs! 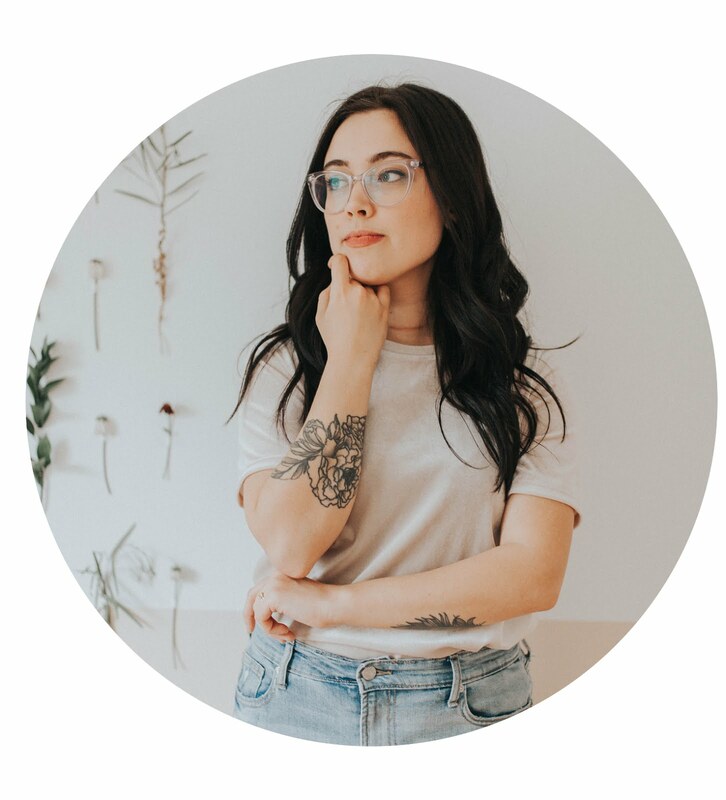 I wanted to leave you with five of my favorite fall link ups that I've read this week, as well as a little playlist I'm working on. Enjoy, and be sure to subscribe to the playlist if you have spottily, so you can listen anytime you'd like! 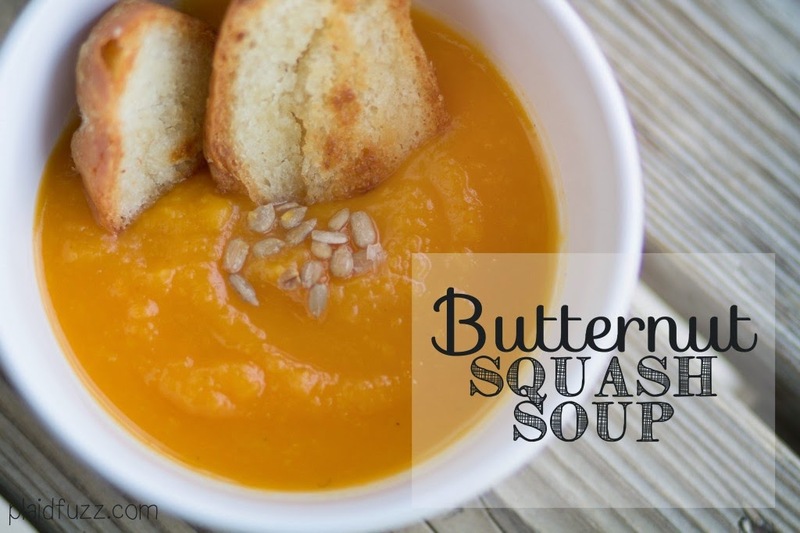 This recipe for Butternut Squash Soup from Plaidfuzz. Mmm! 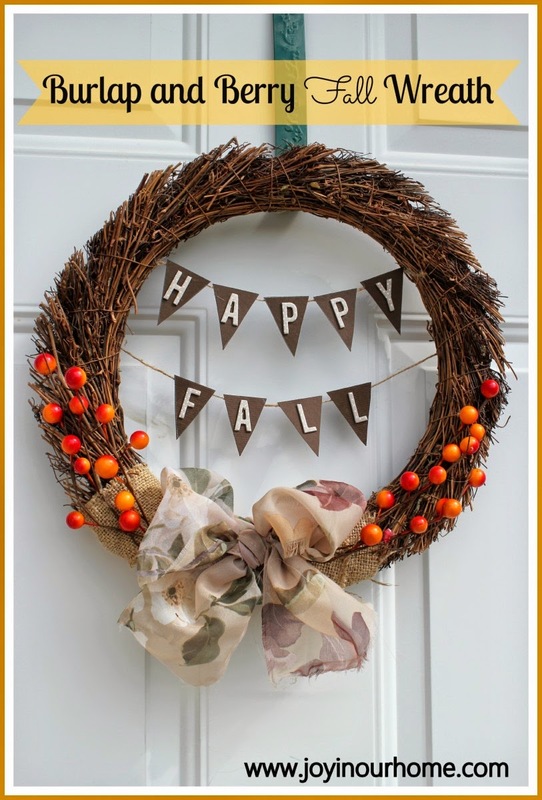 A Burlap and Berry Fall Wreath tutorial from Joy in Our Home. So pretty! 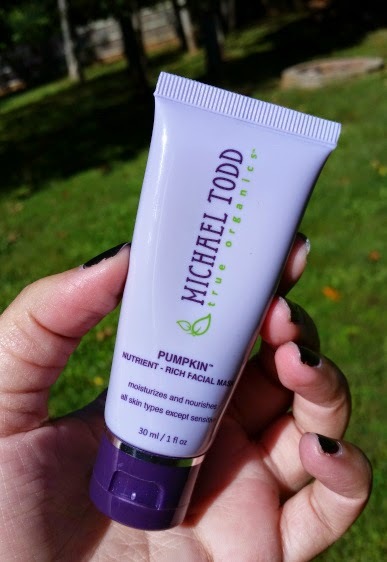 This pumpkin mask review from The Beauty Section! I really want to try this out. It looks super unique and effective. 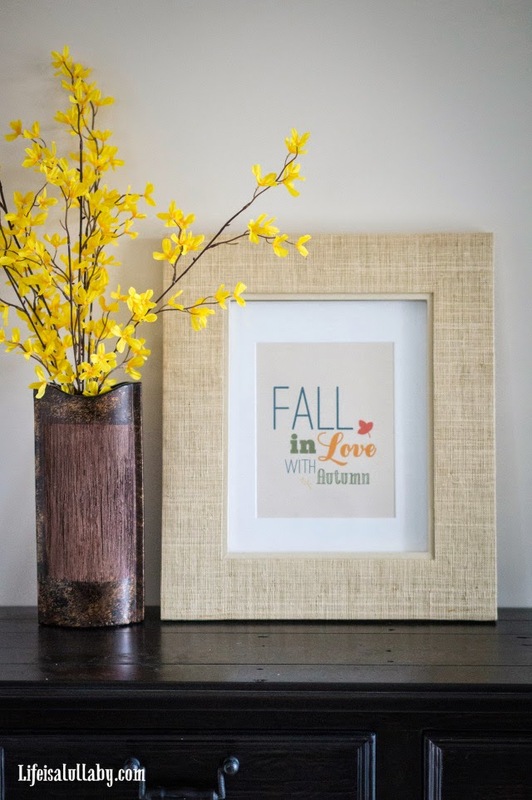 This cute, FREE printable for the autumn season on Life is a Lullaby. Starla J. 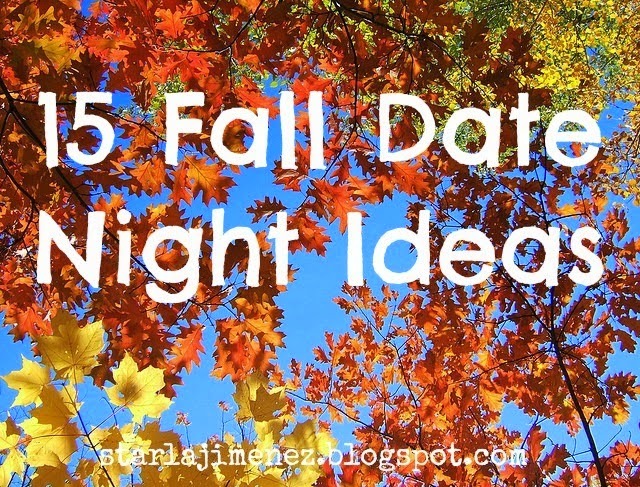 's great 15 Fall Date-Night Ideas! There are some great ones on this list. And as promised, here is my Fall Favorites playlist. Enjoy everyone, and be sure to spend some time jumping in leaves, drinking hot apple cider, and carving a pumpkin! 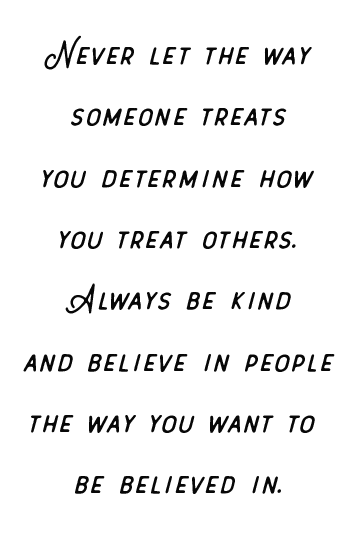 That quote is so cute! "Fall in Love with Autmun"
I love this collection of all things fall + discovering new music! This is great! I had a great time visiting everyone's posts during the Fall Welcome Week. We had some really great ideas for the season.